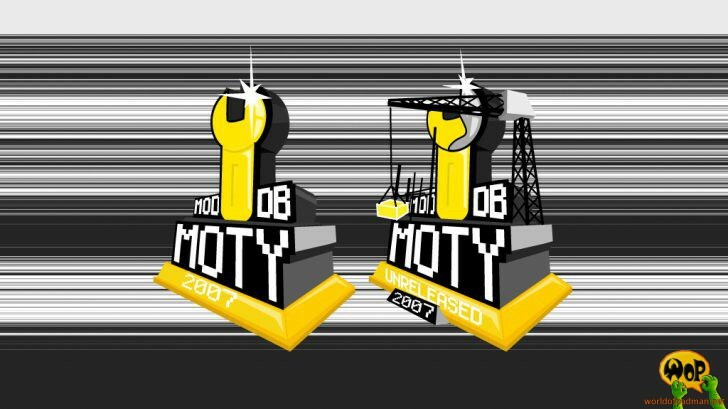 The ModDB MotY Awards 2007 are over now and we made it as number 4 top indie game of the year 2007. From 60 listed released indie games on ModDB you voted us into the top 5 for the first time and we are listed alongside great indie games like Tremulous and Warsow now. Even better, we got ranked above Tremulous! That makes us a little proud here! So a big thanks to the community out there and everyone who voted for us. Check out the Player’s Choice Winners Showcase (start from time stamp 6:34 in the video). Also we got mentioned in the Modcast Episode 1 (start from time stamp 9:10).